Another mostly recent thing. 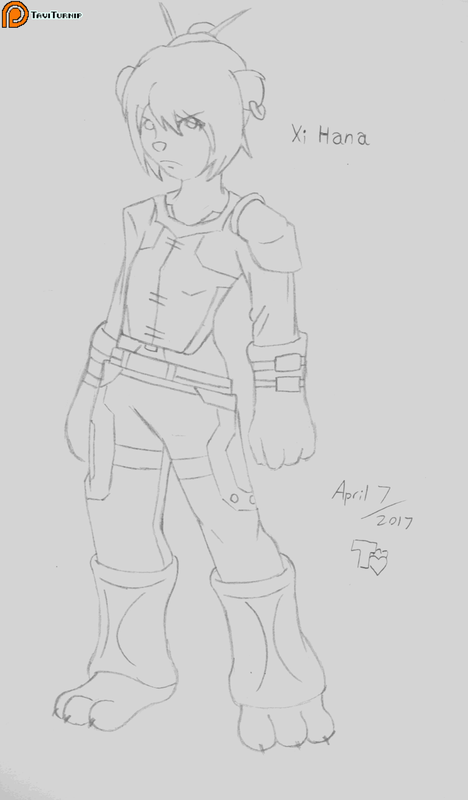 The second design sketch of a WoW character, basically. Visit my PATREON to support my growth as an artist. Visit my Twitter to hear me talk about sushi and junk.